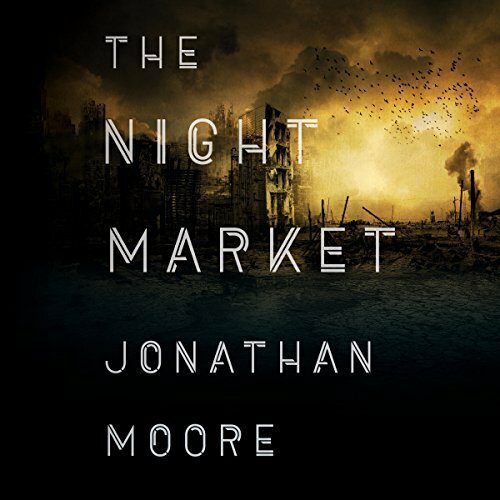 The Night Market follows Carver as he works to find out what happened to him, soon realizing he’s entangled in a web of conspiracy that spans the nation. And that Mia may know a lot more than she lets on. Read the full description. Put the words “Night” in the subject line. Entries must be received by January 31, 2018. Open to the US only. Congratulations to Gayle Cochrane, winner of last month’s giveaway, A Lady in Shadows. Thanks to all who participated.